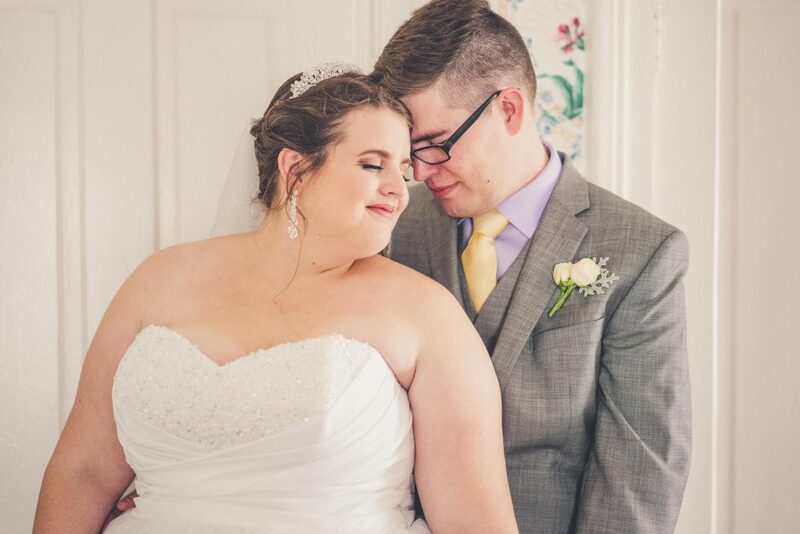 Jaclyn and Aaron said “I Do” in a beautiful outside wedding followed by a romantic reception at the Winterbourne Inn. 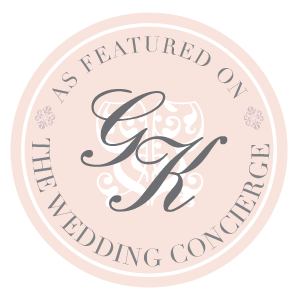 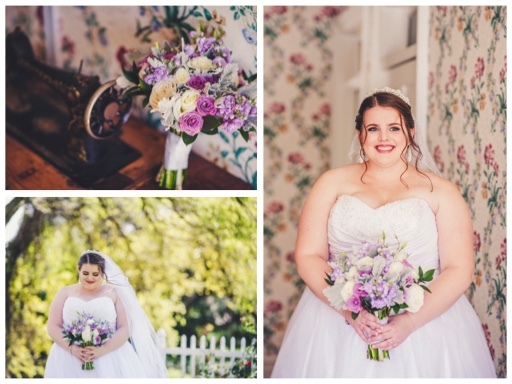 Jacklyn was a pleasure to work with and we loved creating her floral vision. 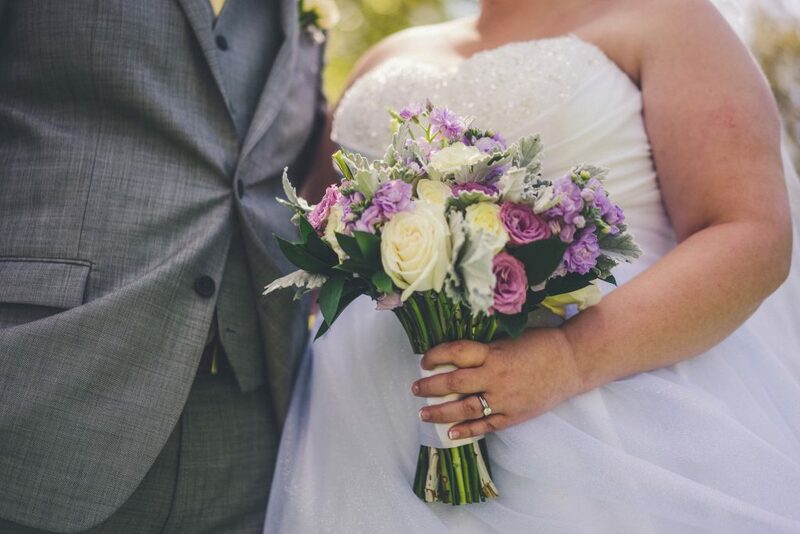 Jacklyn carried a textured bouquet created with roses, spray roses, stock and lisianthus in lavender, white, and ivory. 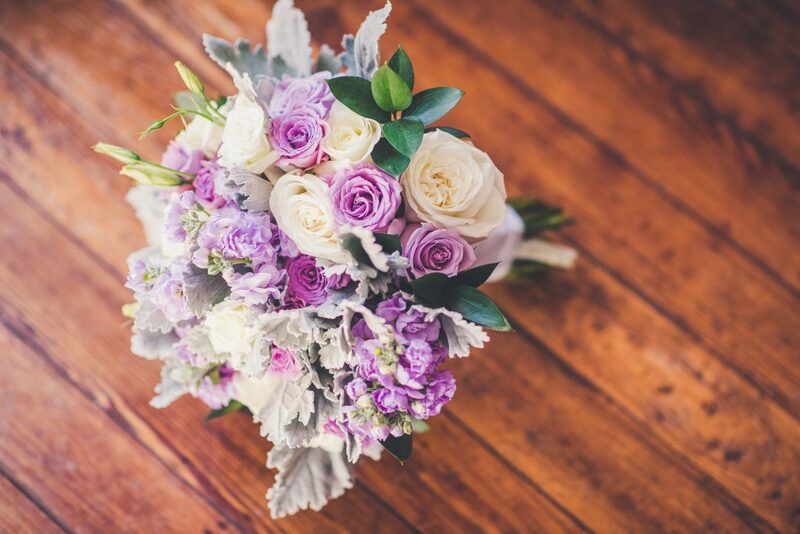 Touches of dusty miller and Israeli ruskus put the perfect finishing touches on her bouquet. 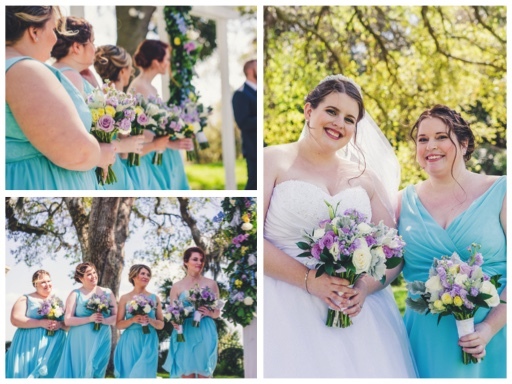 The bridesmaids carried bouquets similar to Jacklyn’s bouquet but theirs included light yellow flowers. 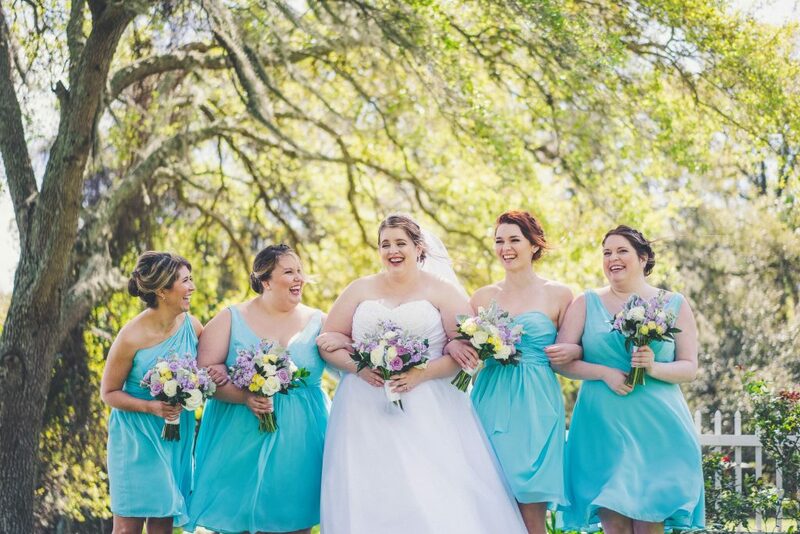 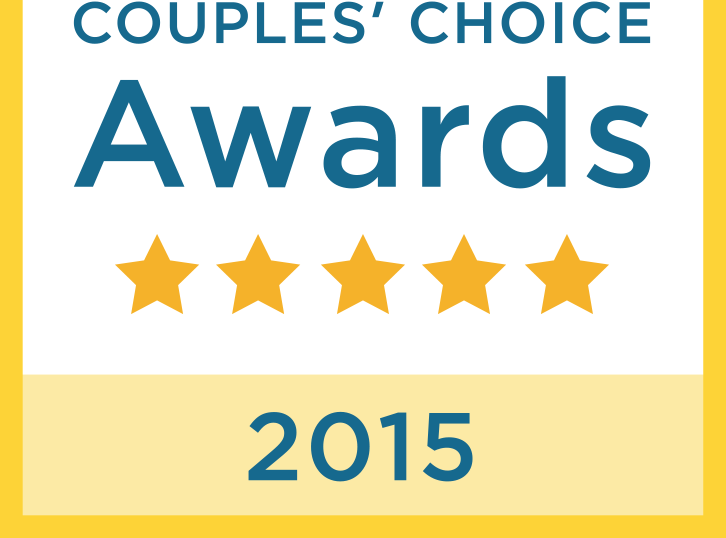 They perfectly complimented their pool blue gowns. 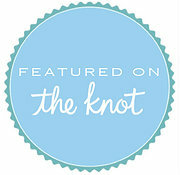 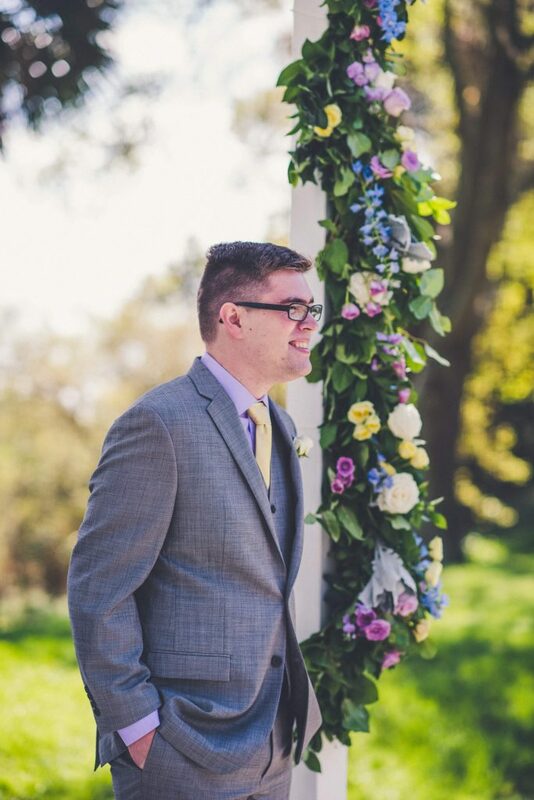 Aaron and his men wore boutonieres created with white spray roses and lavendar wax flowers. 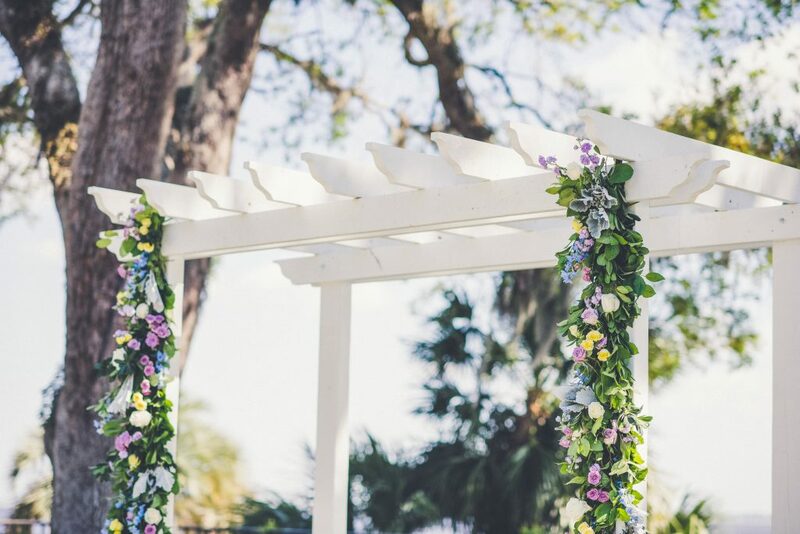 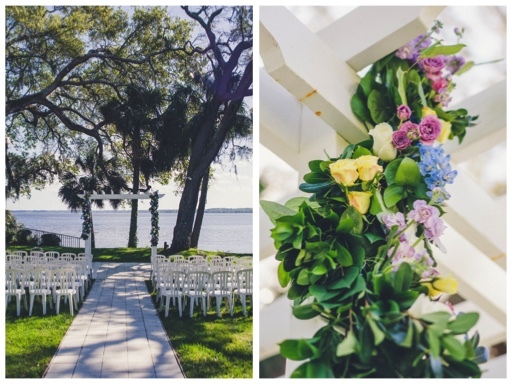 Two tapered sprays of lavendar, white, ivory, and light yellow were on each side of the arbor where Jacklyn and Aaron became husband and wife. 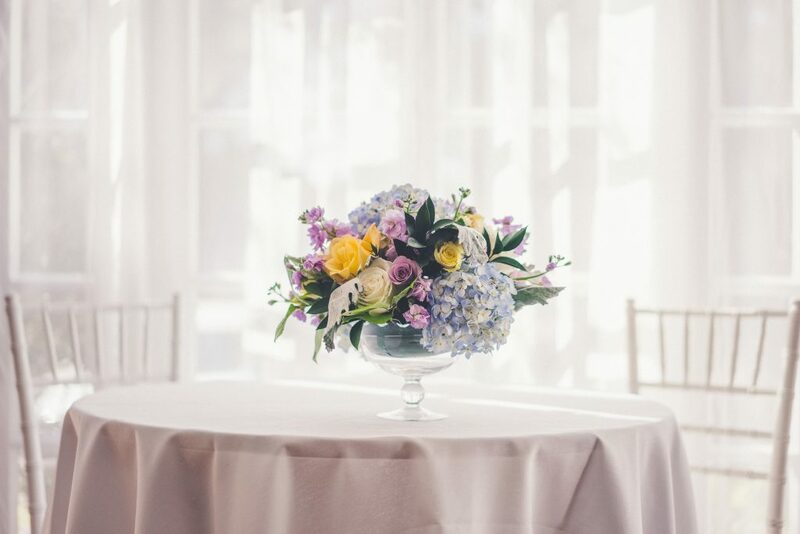 Textured centerpieces of complemting flowers were on the guest tables.